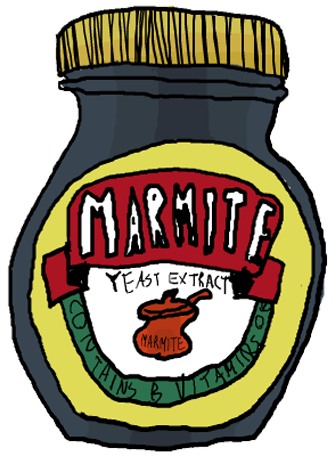 Who doesn’t love the marmite and cheese combo? Whether on toast, crackers or Matzos, the options are endless. 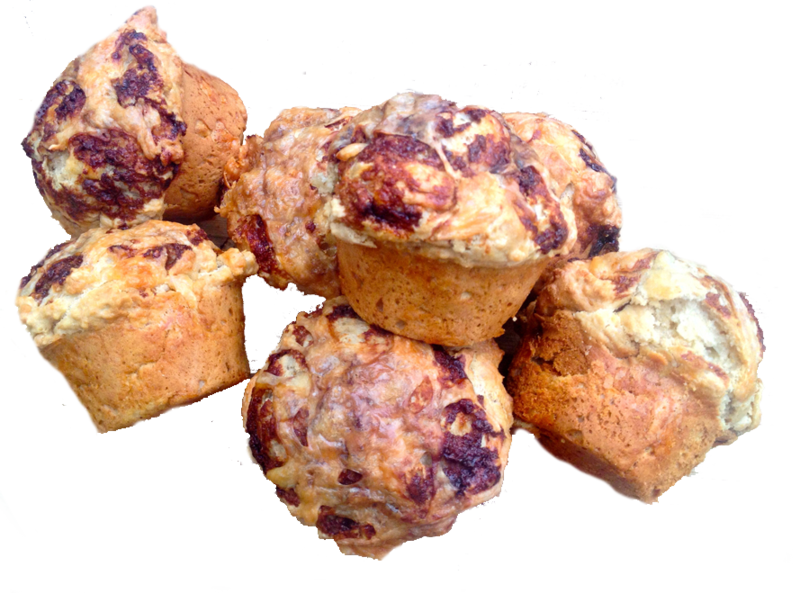 I went in search of the perfect cheese muffin recipe, added some Marmite, tweaked it some more and ended up with this. Enjoy! 5. Make a well in the centre of the dry ingredients. Add wet ingredients to dry ingredients 1/3 at a time and stir until just mixed. Do not over mix! Bake for 25- 30 minutes and enjoy!